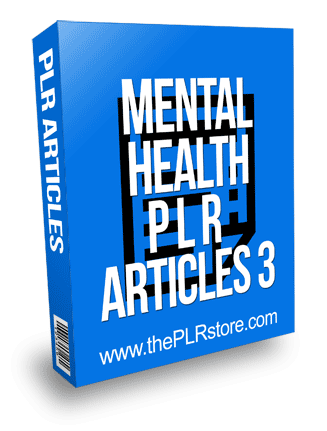 Mental Health PLR Articles 3 makes for quick content that is easy to edit and you get unrestricted private label rights to call it your own as the author. 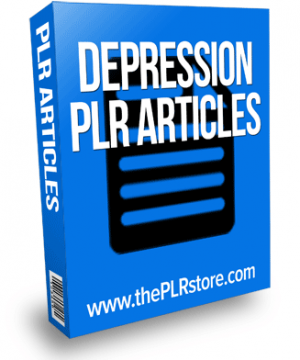 10 quality articles that come with private label rights. 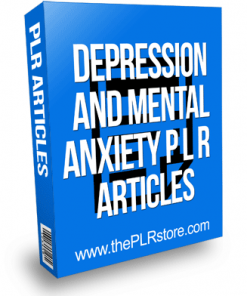 The articles are in plain text format for easy use. 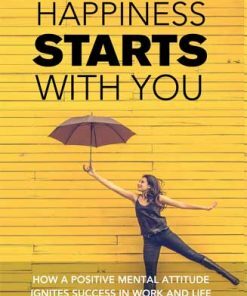 According to studies, there are more or less 17 million Americans who are suffering from depression annually. Majority of these cases are women. 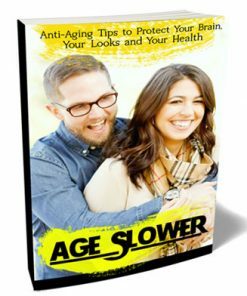 Persistently, it was stated that women suffer more depression than men in terms of time, duration and severity. 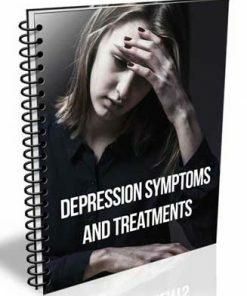 Depression in women or in men affects their mental health and disregards some of the most important factors in their lives. With increased rates of depressive behavior in women, it may be concluded that it is because of social and biological differences.